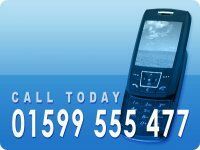 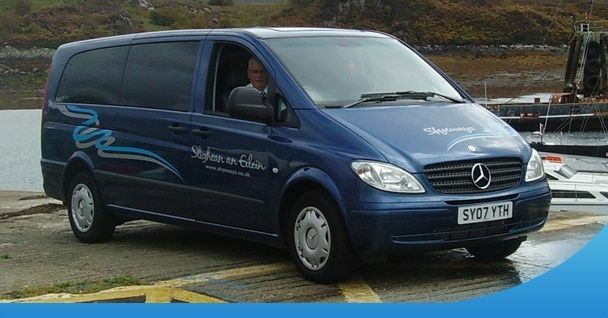 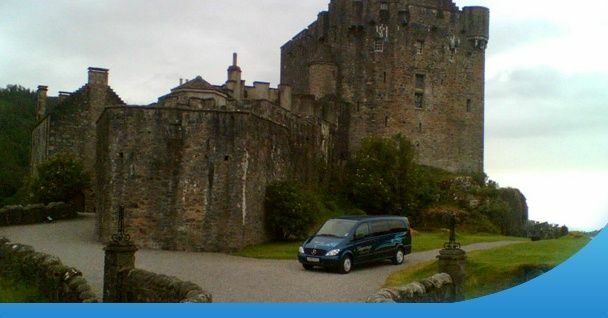 Whether your trip is for business or pleasure we will ensure your journey goes smoothly and with the minimum of fuss. 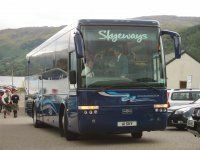 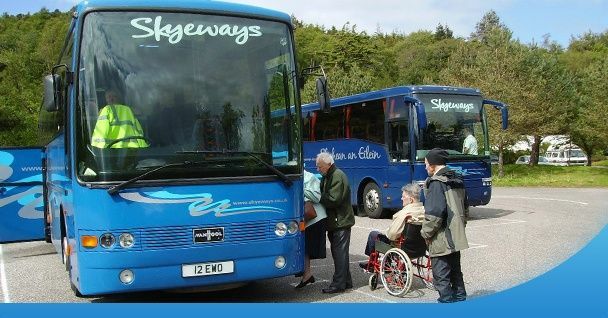 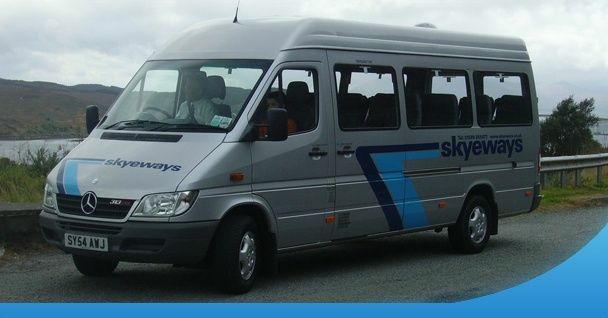 We have worked in the coach operating business since the 1960's and in that time we have handled transport arrangements for conference events, site visits, award ceremonies, annual general meetings, school trips and much much more. 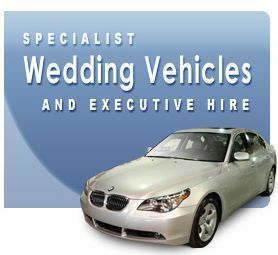 We pride ourselves in our professional, helpful and friendly approach to your business. 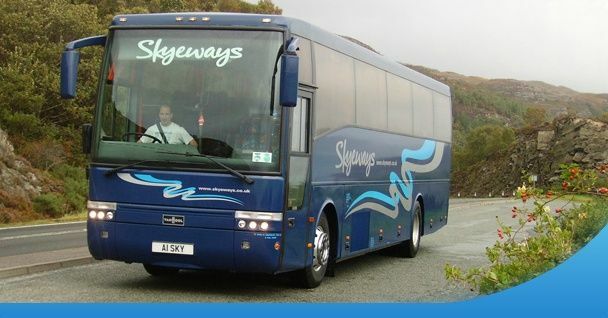 We look forward to providing you with an exclusive journey tailored to your requirements.